How you approach a workers’ compensation claim from the start has a significant impact on whether or not the claim is approved quickly. Here are several tips to ensure your workers’ compensation claim is approved instead of denied. Report your accident and fill out a formal accident report as soon as you are physically able an accident. Do not delay, because waiting could potentially flag your claim for denial. For minor injuries, many people wait to seek medical assistance or may never seek medical assistance at all. This is a mistake. Not seeking medical help as soon as you are injured indicates that your injury is not severe enough to warrant workers’ compensation benefits. Therefore, your claim may be denied. Always go to the emergency room or your family doctor as soon as possible after a work-related injury. In some cases, workers’ compensation claims are denied simply due to mistakes on the original paperwork. Before submitting your claim, look over the form for spelling and punctuation mistakes and incorrect information. Make sure your place of employment is listed correctly and that all names and addresses are correct. Although it is possible to complete workers’ comp paperwork and obtain benefits without the help of a lawyer, statistics show that employees who work with an attorney right away typically have their claims approved faster. An attorney helps you ensure you have the correct supporting documentation with your claim. An attorney can put pressure on your employer and the labor board to approve your claim. If you are injured at work, don’t wait to file for workers’ compensation. Your medical bills and lost wages need replacement. Workers’ comp benefits can help tremendously while you heal from an injury and are unable to make a living. Contact our office today to schedule a consultation to discuss your case in detail. 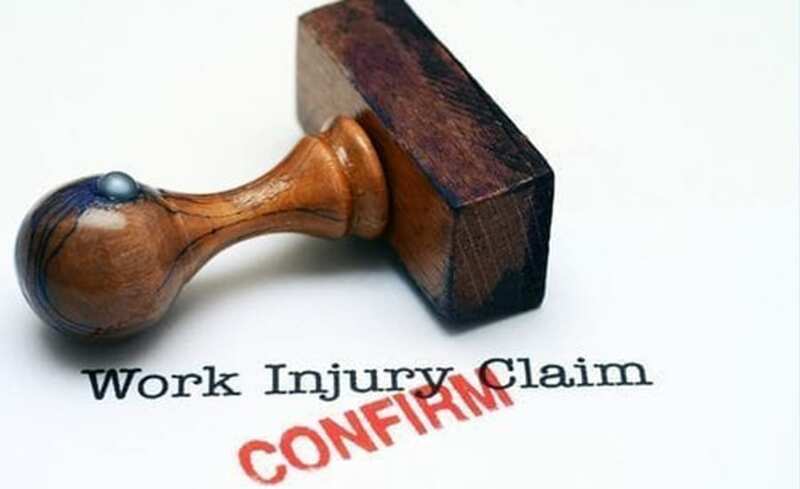 At this consultation, learn more about submitting a workers’ compensation claim and what you can do to increase the chances that your claim is approved in a timely fashion. Call today for information at (985) 893-6530.